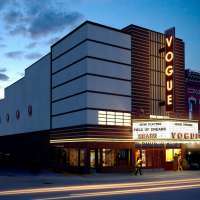 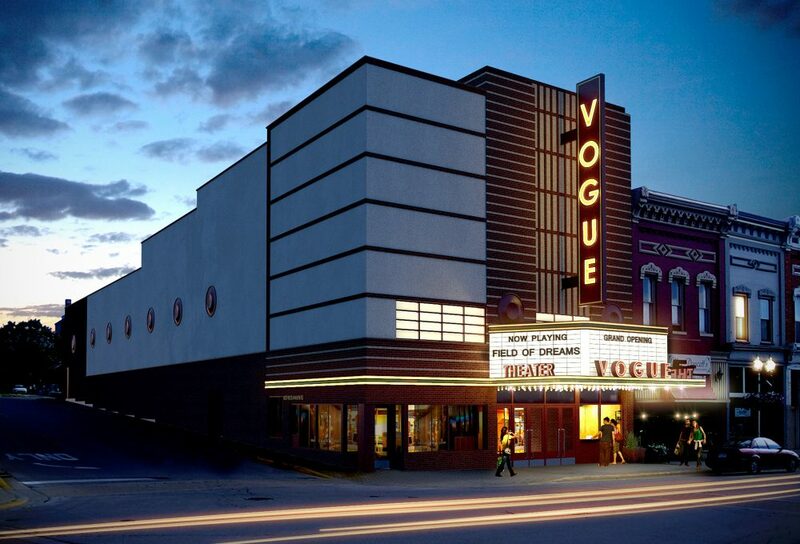 Built in 1938 as a 935-seat movie house, the Vogue Theatre today is operated as a non-profit theatre located in the heart of Manistee, Michigan. 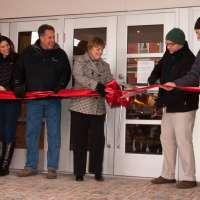 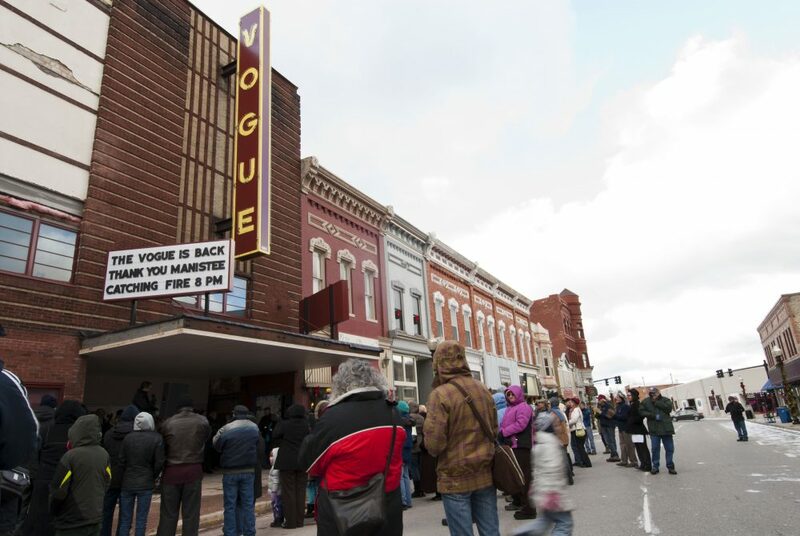 In a major 2013 renovation effort directed by the non-profit Historic Vogue Theatre of Manistee (HVTM), and the countless contributions and volunteer efforts of supporting community members, this iconic landmark of Northern Michigan was restored to its former glory. 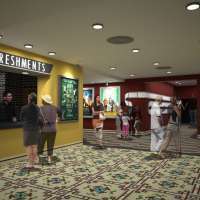 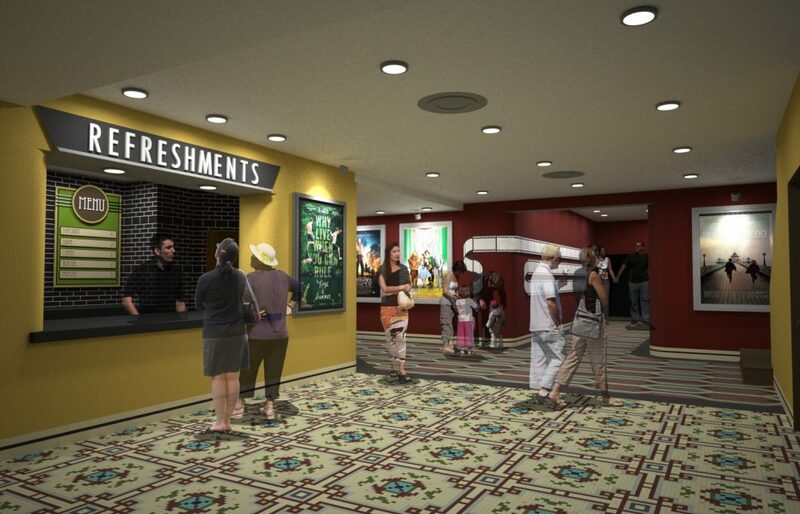 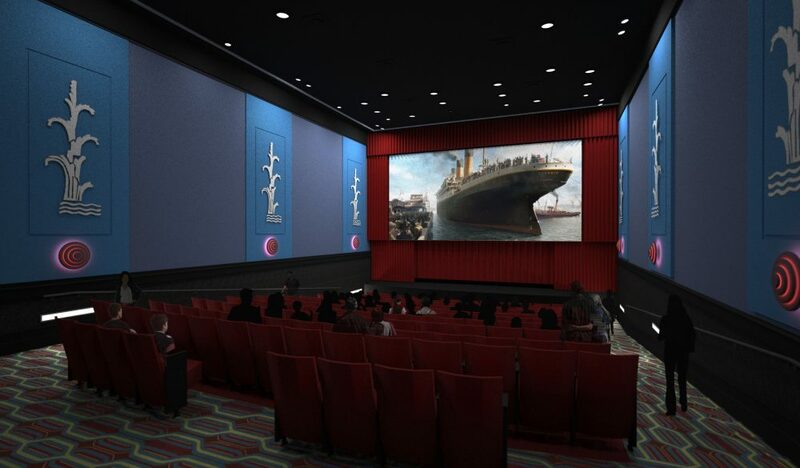 The restored structure now houses two, state-of-the-art Theatres seating nearly 200 and 50 patrons respectively. 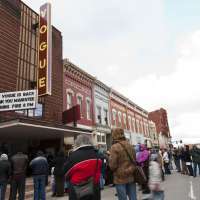 The Vogue Theatre is viewed as an economic engine in the community, a resurrected piece of Manistee’s history and a testament to Manistee’s commitment to cultural preservation. 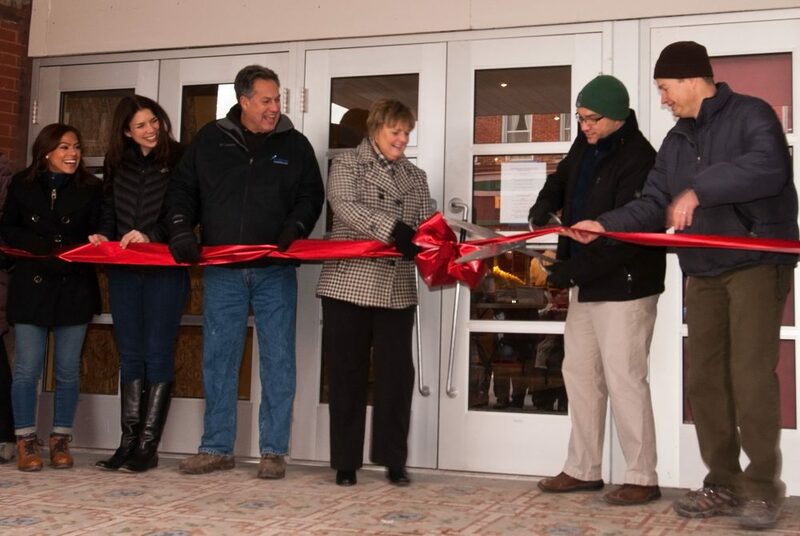 This is an amazing step forward for Manistee’s downtown and people throughout the region. 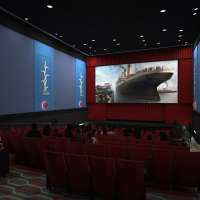 It should rank among the top-ten movie experiences in the country.